iZotope return to NAMM this year to announce a new collaboration with KORG and deals on their Creative Suite. To celebrate their return to NAMM, iZotope will be offering the Creative Suite at a significantly discounted price of $349 compared to the original price of $499. 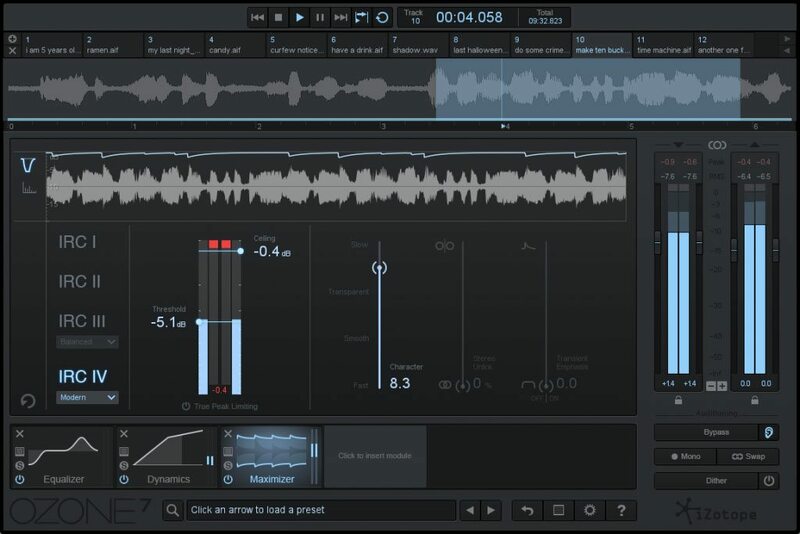 The Creative Suite hosts seven of iZotope’s award-winning instruments and effects plug-ins, offering a powerful music creation package for discovering new directions in music and sound design. Specifically included in this suite is VocalSynth 2, Iris 2, Stutter Edit, Mobius Filter, BreakTweaker Expanded, Trash 2 Expanded, and DDLY Dynamic Delay.